Grab your masks, dress to the nines, and prepare to dance the night away at the Penn Club Young Alumni Committee’s Manhattan Masquerade. Mingle incognito with your fellow inter-club cohorts as you enjoy a full open bar and a selection of hors d’oeuvres while our DJ keeps you moving throughout the evening. 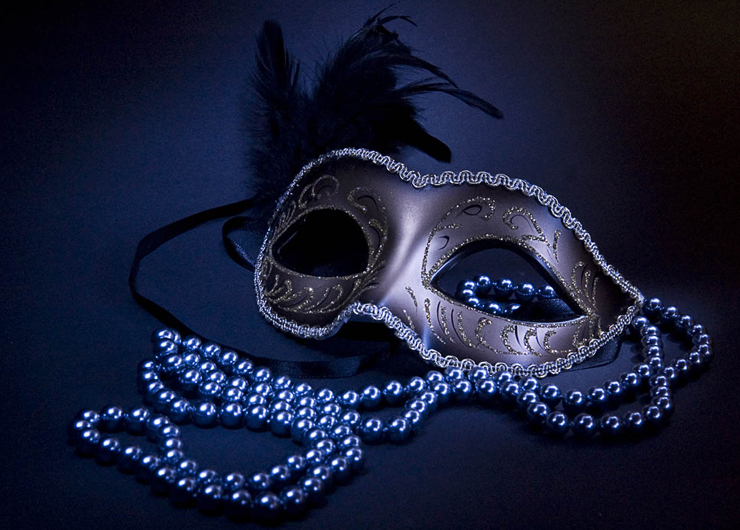 Mystique and anonymity set the tone for the evening, but it’s no secret that this is one party you won’t want to miss.